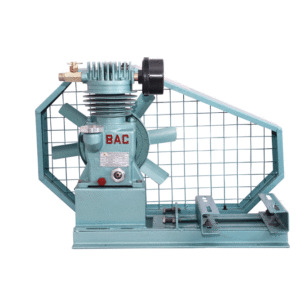 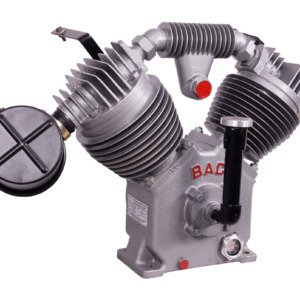 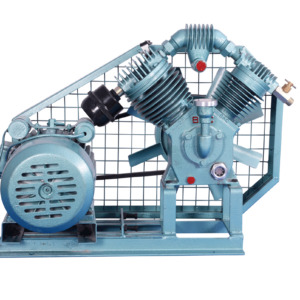 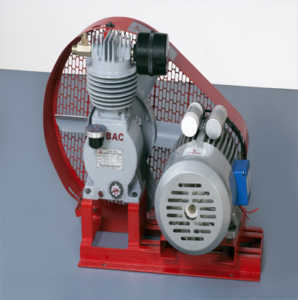 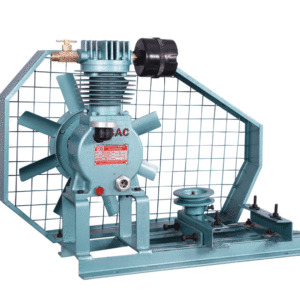 BAC-S-200 is a 2 horse power single cylinder compressor with high load carrying capacity. 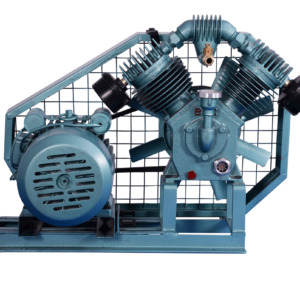 These compressors are continuous run worthy and provide higher discharge of water compared to 1 HP and 1.5 HP versions. 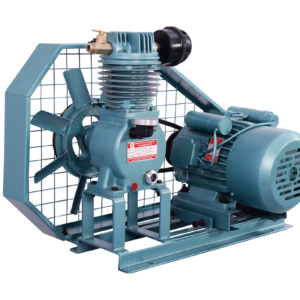 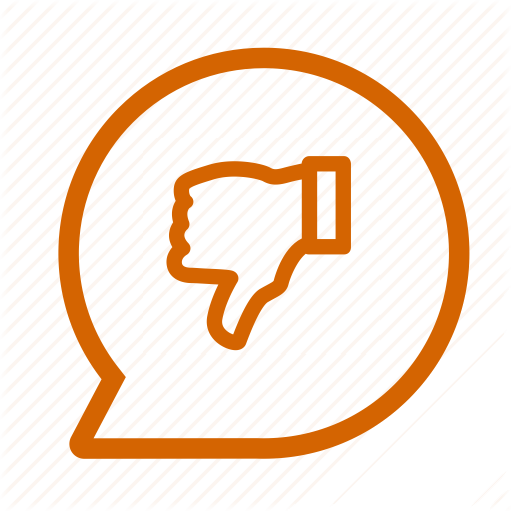 These compressors are ideal for household purposes and are capable to for low voltage running.